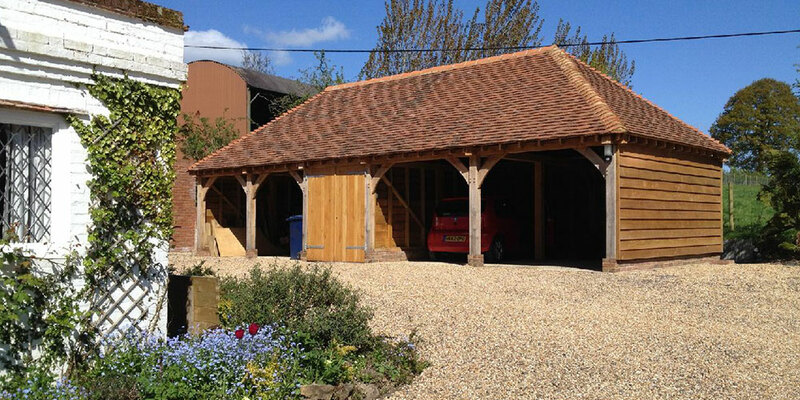 Our team is able to offer their outstanding services to meet your every need. 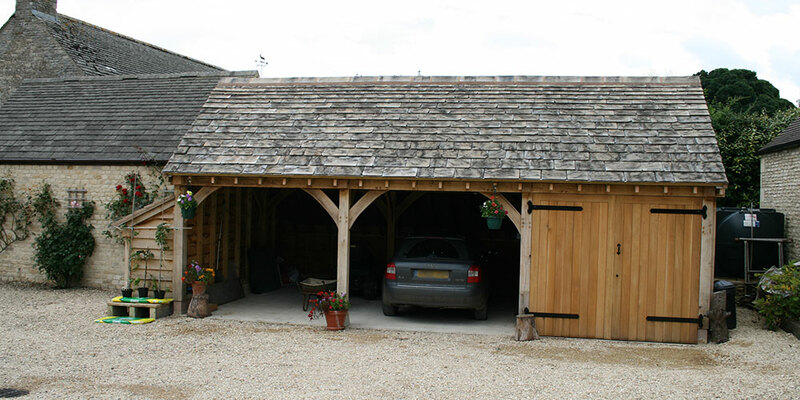 Whether you're looking for small oak garage buildings or a large oak garage with office space. 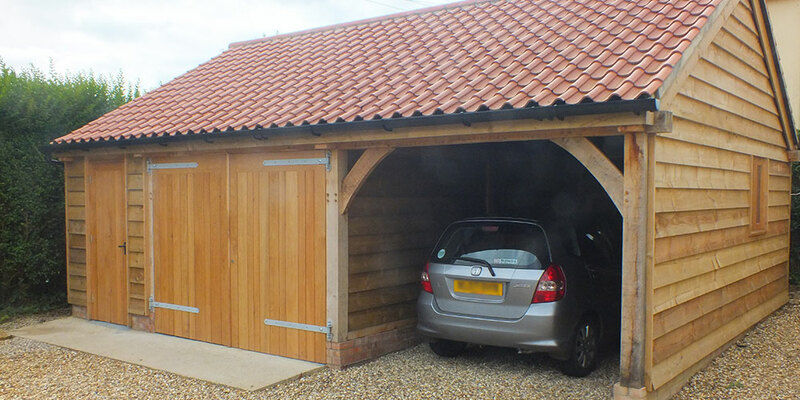 Over the years, our team of experienced joiners and oak experts have been able to provide countless oak buildings, garages and general oak products, allowing them to build a strong understanding of the services they provide and materials they work with. 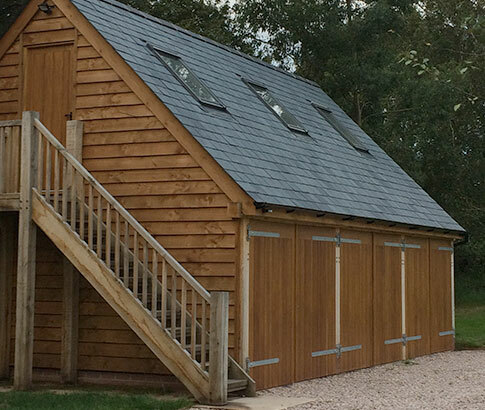 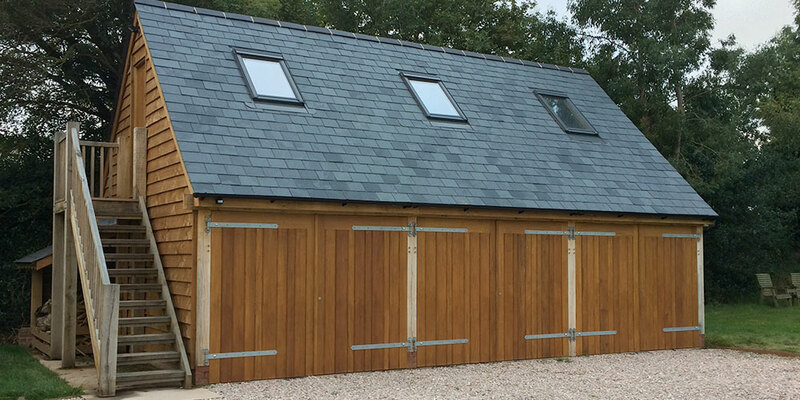 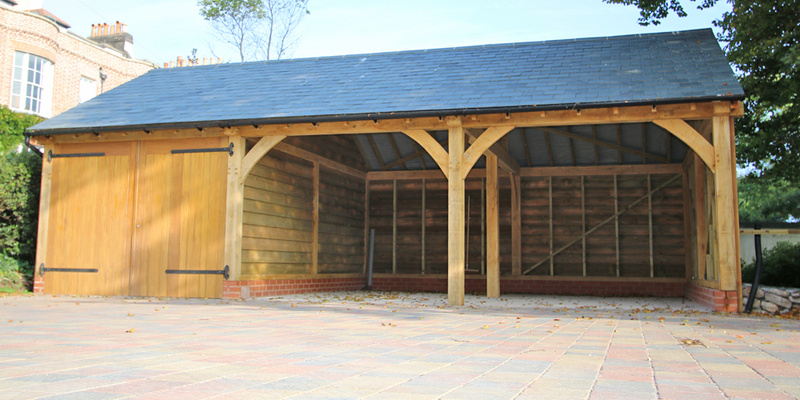 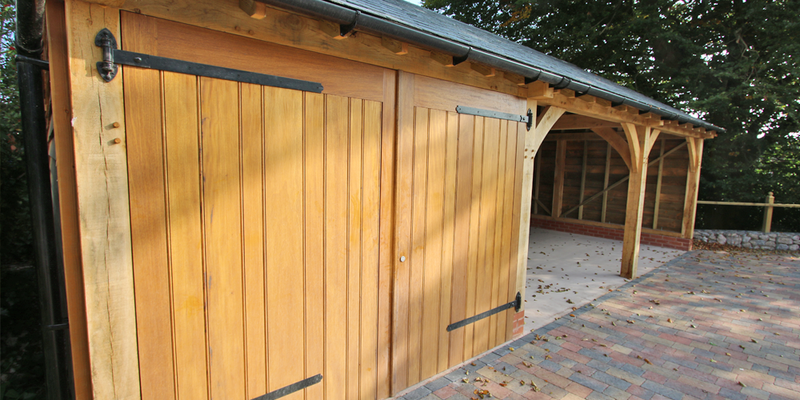 We provide comprehensive services for the producing of high quality oak buildings and garages alike.